11 November 2015 14:00, Bozar Cinema, Brussels. Lav Diaz in conversation with Stoffel Debuysere, preceded by a screening of Norte, hangganan ng kasaysayan (Norte, the End of History) (2013, 250′). 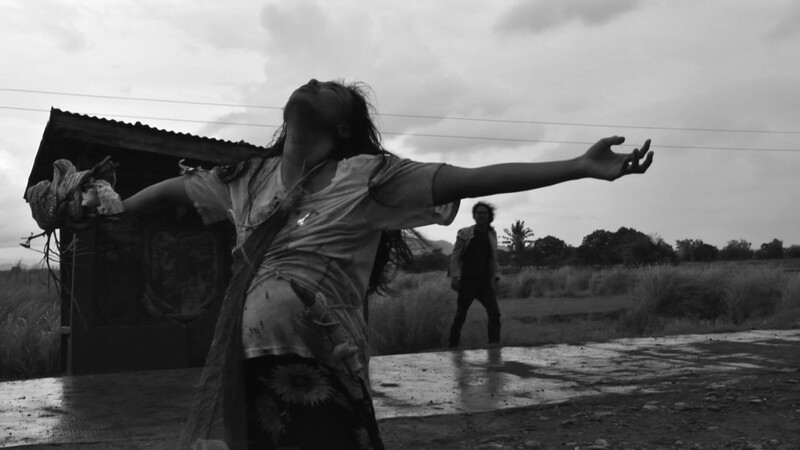 In the context of the Lav Diaz Retrospective Brussels/Antwerp (10/09 – 26/11/15). The Lav Diaz Retrospective Brussels/Antwerp is a collaboration between CINEMATEK, Courtisane, BOZAR, VDFC, University of Antwerp, Cinema Zuid, Jeu de Paume, Paris, Le Festival d’Automne à Paris, Austrian Film Museum, Cineteca Bologna and with the support of the Philippine Embassy in Belgium. On November 10–12 the filmmaker will be present in person to talk about his work, as well as that of Lino Brocka, who has made an indelible mark on the culture and cinema of the Philippines, and to whom Diaz paid homage in Evolution of a Filipino Family (2004).